MGM Resorts International’s plan to build a monumental $700 million waterfront casino in Bridgeport, Connecticut has been stopped in its tracks. In a disappointing moment for MGM and advocates of casino expansion in Connecticut, Democratic legislators announced Tuesday that the Bridgeport casino bill would not be debated in the Senate, tabling the issue for another year. The bill was not expected to amass sufficient support to be put through by midnight tonight when the 2018 legislative session ends. Although the bill failed to receive the green light this year, there is a prevailing sense of optimism. After all, it was an unprecedented development when, after a two-day debate, the bill was passed by the House of Representatives last week. It won by a narrow bipartisan vote of 77-73, with a minimum of 76 votes. 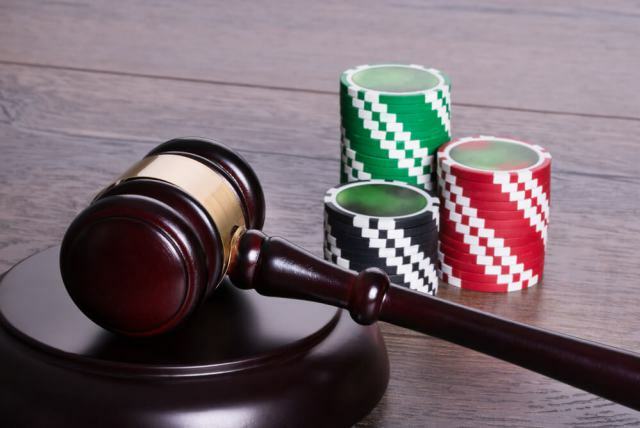 Dubbed the Bridgeport casino bill, the proposal itself does not explicitly mention Bridgeport; advocates have stressed that the bill would allow for proposals anywhere in the state. 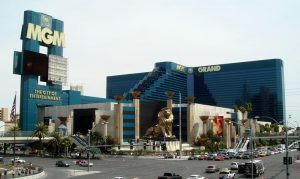 However, it is widely viewed as a measure aimed directly at MGM Resorts International and its plans. If passed in the future, the bill will create an open-bidding process for casinos, allowing developers like MGM to bid on commercial casino licenses. In spite of the defeat, MGM reflected on the bill with positivity in a joint statement with developer RCI Group and expressed being “tremendously encouraged” when the bill was approved in the House. Lawmakers who oppose the casino proposal bill are concerned about the potential repercussions, the most serious of which involves jeopardizing the state’s current casino arrangement. Connecticut has two casinos, both run by federally recognized tribes: the Mashantucket Pequot Tribe’s Foxwoods Resort Casino in Ledyard and the Mohegan Tribe’s Mohegan Sun in Uncasville. Opponents argue that building new casinos would only serve to cannibalize existing business and take away from steady profits. This isn’t simply a matter of diverting customers – there are legal ramifications to consider as well. Currently, the Mohegan and Mashantucket Pequot tribes have a 25-year exclusivity agreement with the state of Connecticut. 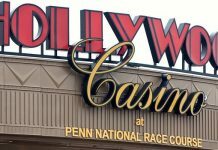 Under this agreement, they share 25% of slot machine revenues in exchange for exclusive casino gaming rights in the state, which amounted to $270 million in the last fiscal year. Approving this bill could violate the terms of the agreement and give the tribes a reason to sue for the right to back out. Many argue that, if the bill is for economic development, a careful analysis of the numbers and potential consequences should be conducted before changing or introducing new laws. The out-of-state rivals aren’t slowing down: in Massachusetts, MGM Springfield is slated to open on ‎August 24, 2018, and Encore Boston Harbor is planned for June 24, 2019 in Everett. New competition is also rising in nearby states Rhode Island and New York. The tribes are currently planning a joint third endeavor in East Windsor, specifically intended to compete with MGM Springfield in Massachusetts, which will open just thirteen miles away. However, this project has been met with its own set of obstacles: MGM has lobbied heavily against it, and the Department of the Interior has refused to accept or reject amendment proposals. 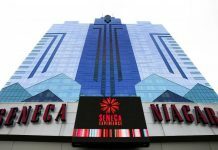 Next articleStill Hope for Online Poker in N.Y.